DUI Lawyer Spartanburg, SC: Driving Under the Influence (DUI) is not your typical criminal offense, nor is Driving with an Unlawful Alcohol Concentration (DUAC). Every day, people from all walks of life are charged with DUI or DUAC. Some make the mistake of thinking they facing a minor traffic offense, and plead guilty without speaking to an attorney. Others see DUI and DUAC for what they truly are; a potentially life changing crime, with consequences that can follow someone for a lifetime. When charged with a DUI or DUAC, you are potentially facing jail time, a substantial fine, a driver’s license suspension, and mandatory alcohol and substance abuse counseling classes. There is also the possibility of losing your job due to being charged (not convicted) and not being able to drive due to a license suspension. It is crucial to know your rights and to act immediately to protect them. 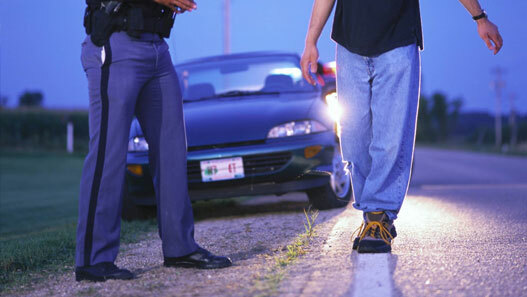 The first step in that process is speaking with an attorney with DUI or DUAC experience, and to do so as soon after the arrest as possible (you have 30 days from the date of arrest to protect your driving privileges, in some situations). 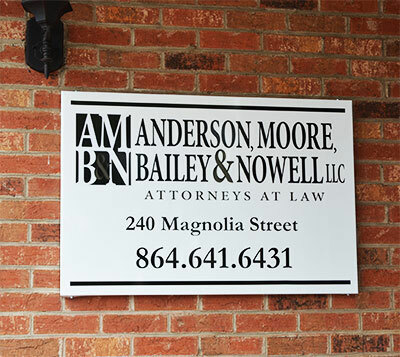 Anderson, Moore, Bailey, and Nowell has the experience, knowledge and tools to defend your rights. With the experience of a dedicated former Seventh Judicial Circuit (Spartanburg County) DUI/DUAC prosecutor, we know how to handle your DUI/DUAC charge, and will be there with you every step of the way. Call today to schedule a consultation, which is always free, and always confidential. We will get to work immediately, and fight to protect your future. If you are arrested and charged in Spartanburg, SC for the first time with a DUI, it is important that you act quickly to avoid the costly and detrimental ramifications of being found guilty. Anderson Moore Bailey & Nowell, LLC has not only the experience but also knowledge of the Spartanburg, SC court system to develop a strategically advantageous plan of defense. If you have gotten your 1st offense DUI in Spartanburg, SC it is important to act quickly to defend your rights. In Spartanburg, SC, it’s actually not illegal to have a drink of alcohol before you drive. This is precisely why police officers issue breathalyzer tests to determine an individual’s Blood Alcohol Content (BAC). However, according to South Carolina state law, it is illegal to operate a vehicle if the drivers’s mental faculties to operate a motor vehicle are materially and appreciably impaired. Due to the fact that a DUI charge that leads to a conviction can potentially have a lasting impact on both your private and professional life, it is critical to contact a DUI Lawyer in Spartanburg as soon as possible. Was the Spartanburg officers’ in-dash camera on and recording at the precise moment the officer turned on their sirens? Prior to administering the breath test, was the implied consent notice read, which states the consequences of a refusal to submit to a blood test, urine test, or breath test? Was the field sobriety test properly administered if at all? Errors in properly administering the test are both common and often challenged. Was the officers argument for reasonable suspicion verifiable and/or justified? 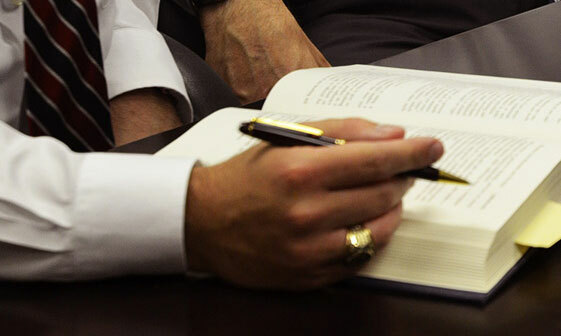 Our team of dedicated legal professionals is determined to assist you with your legal needs. We are located in downtown Spartanburg, SC, and we serve clients throughout the surrounding communities. Please contact us for a free consultation if you need assistance. We look forward to helping you.